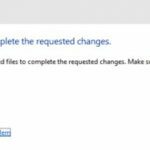 The Error code 0xC004F074 often arises during windows and office activation. It is common when you had a version of Windows 7, 8.1 and 8 that was KMS activated before upgrading to Windows 10. The January 2016 Windows 10 upgrades also led to the error. 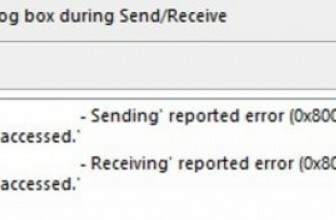 The error displays a message that your operating system cannot connect to an activation service. 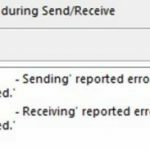 The error will also arise when you try to activate Microsoft Office 2016 volumes. However, some simple methods will fix the error. You can use your activation key when fixing the error. First, uninstall the current key before loading the new one. Open the command prompt as an admin and run the command “slmgr.vbs /dlv”. Do this before you uninstall the current key. Next, enter “slmgr.vbs /upk” to remove the current KMS key. Once the initial key is deleted, use “slmgr.vbs /ipk <NewKMSProductKey>” to apply the new key. Next, go to settings and click on the update and security option. Click on activation, and a new window will open showing you that you window 10 has already been activated. The error message can also arise when trying to activate Windows versions 7,8, 8.1 and 10 using the 25-digit product key. In this case, open the RUN window by pressing Windows key and R.
Once the command prompt window opens, type “slmgr.vbs -ipk xxxxx-xxxxx- (product key)”, and press enter. Type “slmgr.vbs -ato”, then press enter. If the error has not been resolved, go back to the command prompt and type Slui 3. You can then input the product key in the pop-up window. Press the activate button and then open the command prompt again. You should elevate it to administrator level by right clicking and choose the administrator option. In the window, input “sfc /scannow” and press enter.Once the steps are complete, restart your computer. You can then try to activate your copy of Windows. This time, it should be successful. 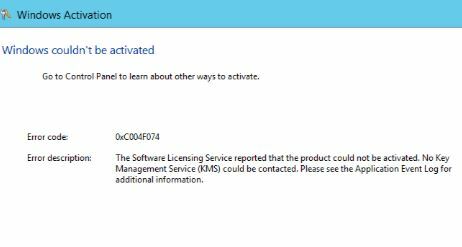 The error code can arise when you are trying to activate a volume-licensed client Office 2016. This would mean that there are two KMS hosts in the system. In this case, both the Office 2016 and Office 2013 KMS are co-hosted on the same system. This commonly occurs in Windows Server 2008 R2 and Windows 7. You can easily solve the issue by downloading the Microsoft Office 2016 Volume License Pack (16.0.4324.1002). If you are relying on Windows Server 2003 as the KMS host, then you have to install an update. This is update version 968915 that installs the KMS 1.2 pack for your Windows Server 2003. For Windows Server 2008, you can install update 968912. You should ensure that the system time on both the KMS host and client is similar. This can be achieved through several steps. First, you should try to ping your license/kms server. Open the command prompt as an administrator. Enter the code “cscript ospp.vbs /sethst:< server name or IP address of kms server>” and run it. This will set the kms license server to match with your server. Alternatively, you can re-sync the host to the client by running the code w32tm /resync in the command prompt.The next step is activating ms office by entering “cscript ospp.vbs /act“. All the methods above can resolve error code 0xC004F074. If one fail, you can be guaranteed that there is an alternative that works.